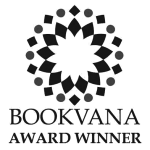 This award winning book helps you start, and end, your day feeling great about your parenting. 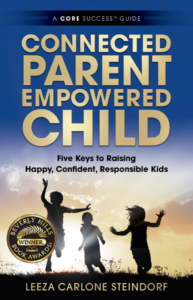 Connected Parent Empowered Child – Five Keys to Raising Happy, Confident, Responsible Kids delivers on this and more. This unique CORE Success™ Guide for parents helps you find the clarity and ease you long for in dealing with your kids, even when it gets tough. Your efforts count and here you’ll find tools that can help you help your kids be all they can be – healthy, happy, empowered, successful. You get effective and proven tools to guide you through everyday events and challenges that come with having kids. You’ll find practical help to feel certainty, joy, ease and love no matter what comes up. Parenting issues are universal and the solutions are pragmatic and accessible. You’re not alone and your efforts count. You can become more clear, find your own wisdom and direction, and identify how you can best deal with your kids so that it always feels good. Taught to more than 30 cultures, this work has been proven to be universal and effective. This book is a blueprint to help you become the parent you have always wanted to be. And, when you want to go farther toward loving your parenting, register for the online training Parenting Success Blueprint. 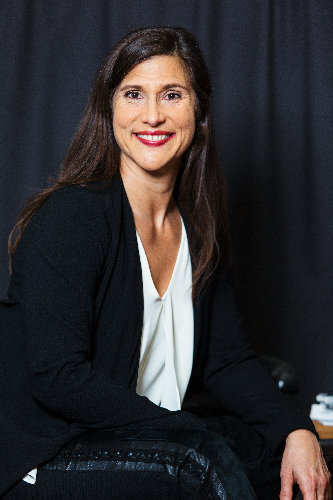 Connected Parent, Empowered Child is the operating manual for happy parenting and creating successful empowered kids that we all wish we could have had before we had kids. And it works whether they’re 5 or 25!